As a big lover of hot beverages I am constantly infuriating my partner with an ever increasing array of herbal teas that seem to be gradually taking over an entire kitchen shelf! Although he would rather a plain English breakfast tea (nothing wrong with that) I tend to lean towards slightly more daring and vibrant herbal teas because I have found that some genuinely do impact my health in a positive way. 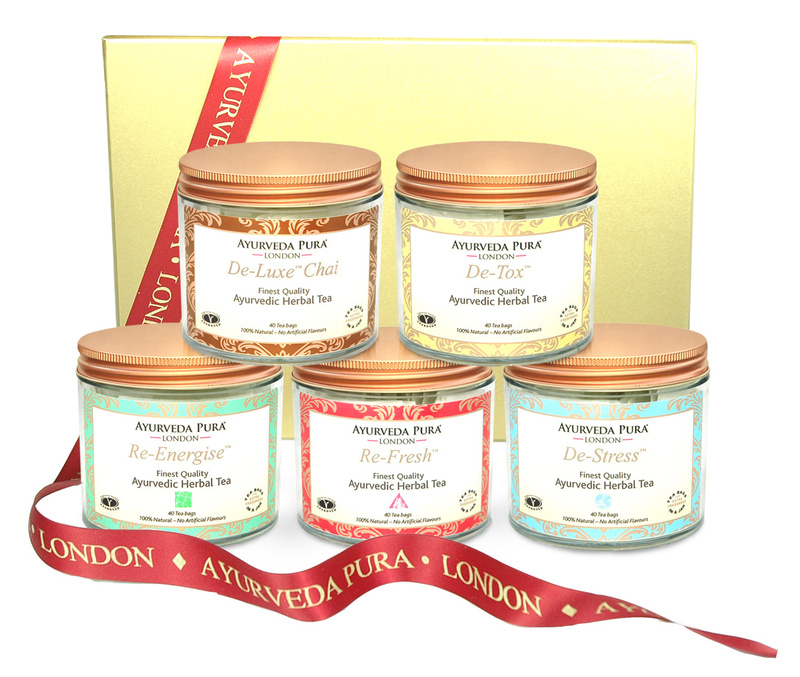 The latest addition to my tea collection is the 100% natural ayurvedic tea range from Ayurveda Pura. Ayurveda is the traditional ancient Indian medical system encompassing massage, nutrition, herbal remedies and lifestyle advice which is complemented by the practice of Yoga and meditation. Ayurveda seeks to promote good health through the restoration of balance within the mind, body and spirit. It teaches that it is important to identify those areas or doshas which are in excess and therefore out of balance. As an ayurvedic massage therapist I am fascinated by how many ways ayurveda can enhance quality of life. Drinking an ayurvedic tea which is aligned to my doshic constitution is one way of bringing ayurveda into my daily routine. My doshic constitution leans towards high Vata so warming grounding teas are best for me, such as Ayurveda Pura’s ‘De-Tox’ tea. This tea consists of ginger root, lemon peel, lemon grass and orange.The tea bag itself smells delicious and once left to infuse it gives off a gentle aroma of orange spice and lemon zest. As it is a ‘detox tea’ I would recommend this one in the morning as it is a cleansing combination of ingredients and a great way to start your day. I also decided to try Ayurveda Pura’s ‘Re-Energise’ tea specifically aimed at those with a dominant Kapha dosha. With ingredients of green tea, cinnamon, cloves, ginger, black pepper and fennel this stimulating earthy combination smelt strong before infusion with a heaviness to the cloves and cinnamon but what an invigorating cuppa! Great for a mid afternoon pick me up and if you are feeling lethargic. I’ve also indulged in a few of Ayurveda Pura’s Pitta ‘Re Fresh’ teas of late to complete the set! Consisting of saffron, fennel, cinnamon, cardamom, cloves and ginger this strong but smooth tea was a real cooling refreshment, perfect for taking the heat out of your day and instilling calm. I will definitely be replenishing my ayurvedic tea stock with teas from Ayurveda Pura, they are reasonably priced and excellent quality. I think I may need a bigger tea shelf. Hello, Slowly finding my way around what I call the fragrant teas. I am beginning to learn the qualities on the varients of teas, so this is going to be a a slow process for me, but through your blog I won’t have to go shooting off in whichever direction and probably buying unsuitable flavours. Your passion in your information is very compelling….very trustworthy. Thank you. 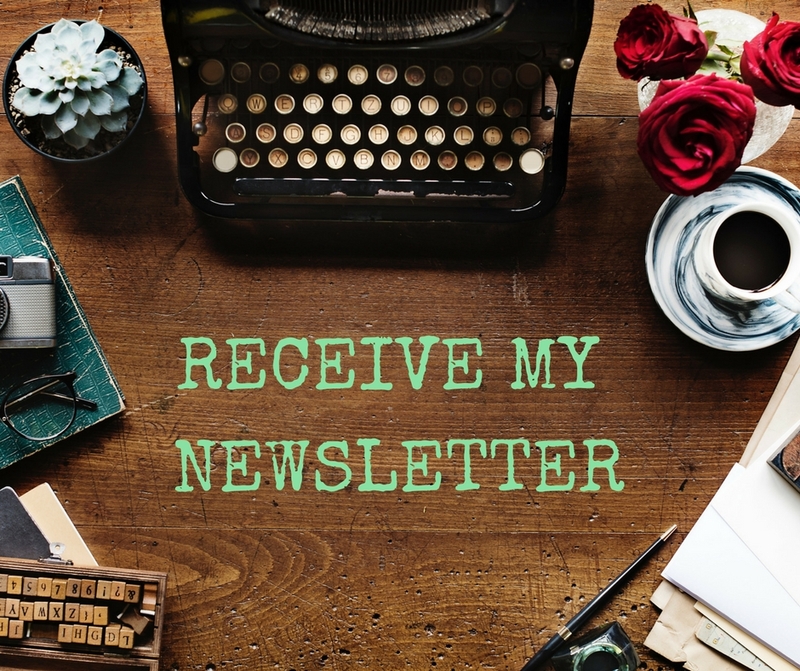 Have you ever thought of promoting a tea (a brand name) tried and tested by yourself to your satisfaction off of your blog. I think a lot of people would be interested and encouraged to buy simply out of trust. Good luck.